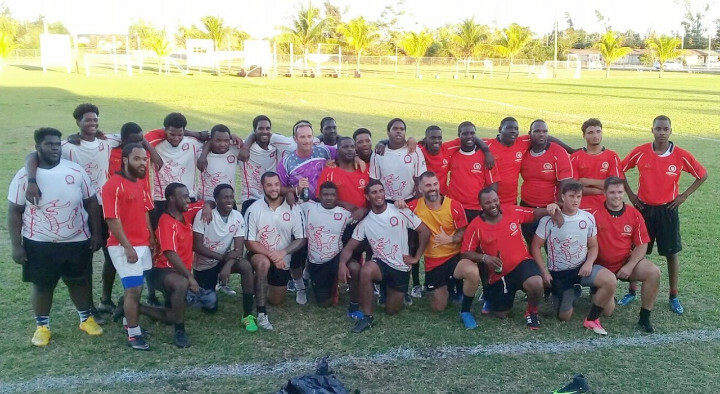 Freeport, Grand Bahama - Just one game stands in the way of a spot in the Heineken Cup finals, for Freeport Rugby Club. But before the final showdown, Freeport must take care of business this Saturday the 14th against Nassau’s Baillou squad that have proven to be tough competitor all season. Though Freeport emerged victorious in two regular-season games against Baillou, the Nassau club has not gone away quietly. After escaping with a 43-35 win in Nassau, Freeport barely edged out Baillou at home on March 24 in a 29-28 nail-biting win. That victory gave Freeport a 4-1-1 record, with the one tie coming against the Nassau Cuckoos in January. With several veteran players falling out of the mix, a young group of future stars has stepped up admirably. According to Speller, Travis Sherman has been a standout at lineout time, where his strong hands and leaping ability have been tremendous assets. Liam McCrea, a soon-to-be graduate at Lucaya International School, has emerged as a solid ball carrier with underrated speed for a player who dons the No. 5 jersey. “The backline is an equally dangerous group punctuated by a plethora of playmakers on the wing,” noted Speller. “This group includes Michael Watkins, Jethro Bullard and Dawayne Deveaux, who earned Man of the Match in an earlier matchup against Bucs after scoring four tries. Under the watchful eye of head coach Nigel Kirkby, the Freeport senior team has put together a brilliant regular season. But this youthful team are far from finished, the Saturday showdown with Baillou is simply the next test for a team that's overcome injuries and line-up changes throughout the season. 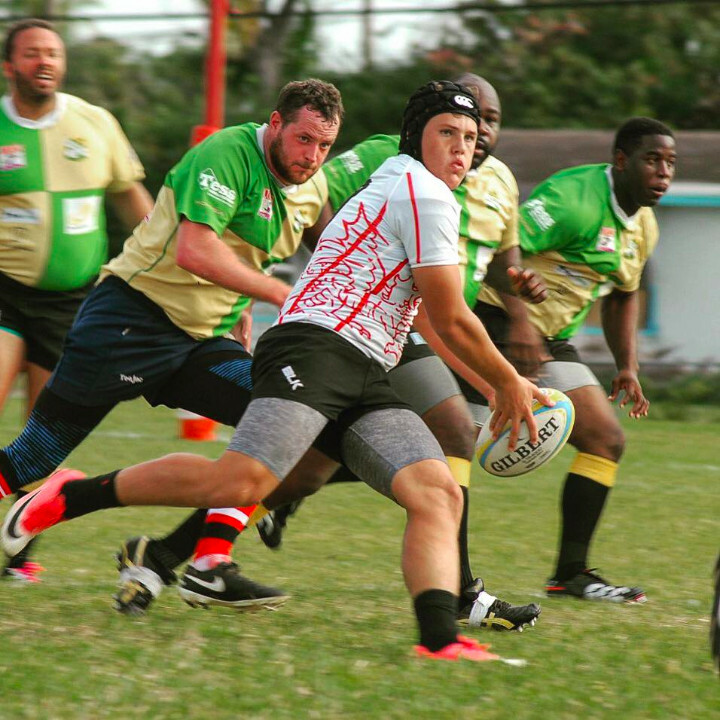 With kick-off set for 2 p.m., everyone on the island is encouraged to come out to the rugby club and support their local Freeport rugby team in its quest to lock up a spot in the Heineken Cup championship. Remember Saturday's a Rugby Day!